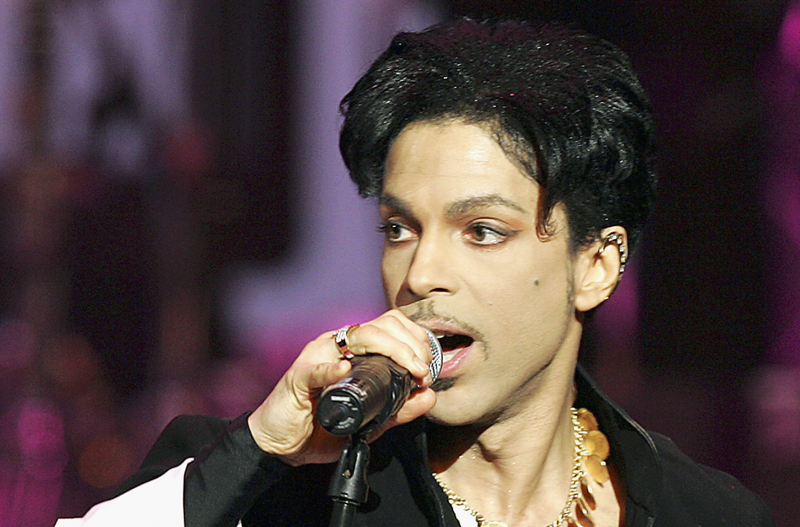 Legendary musician and pop star Prince passed away over two years ago, and for most of that time his estate has been in court with Jay-Z’s company Roc Nation, which operates the Tidal streaming service. Now, an agreement has been reached between the Prince estate and Roc Nation after the judge on the Minnesota case advised both parties that it was in their best interests to negotiate an agreement and end their litigation. The announcement included a notice that a new album of unreleased material would be produced in 2019 to stream exclusively for 14 days on Tidal. Downloads will be available after seven days and a global physical release of the album will follow.